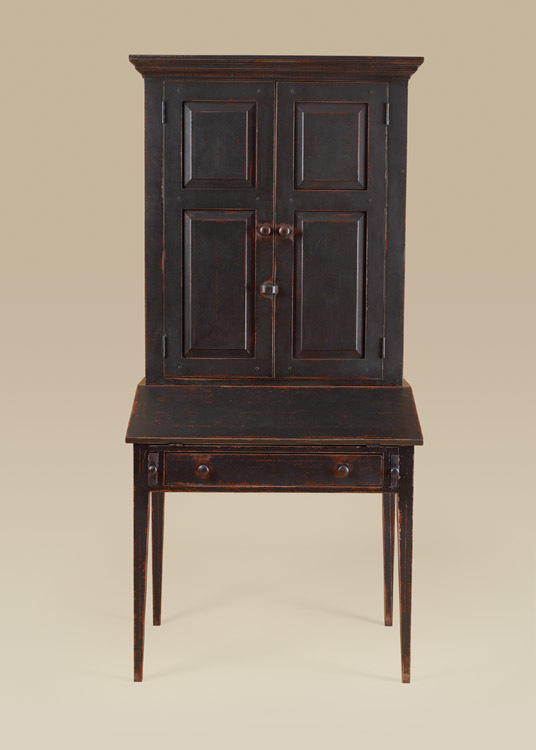 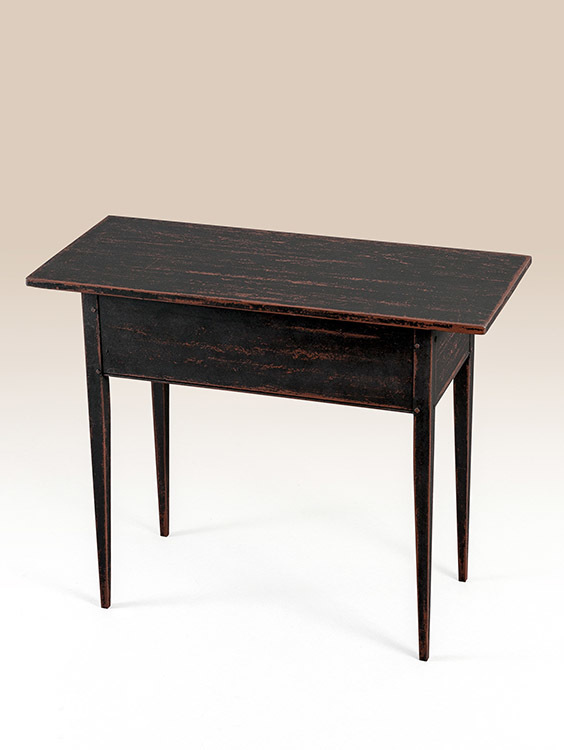 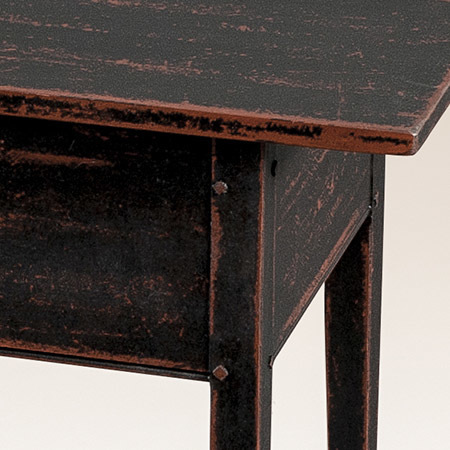 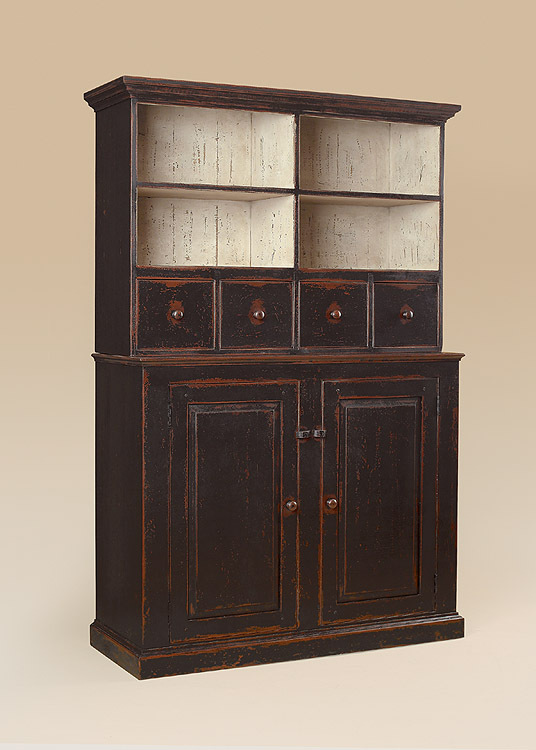 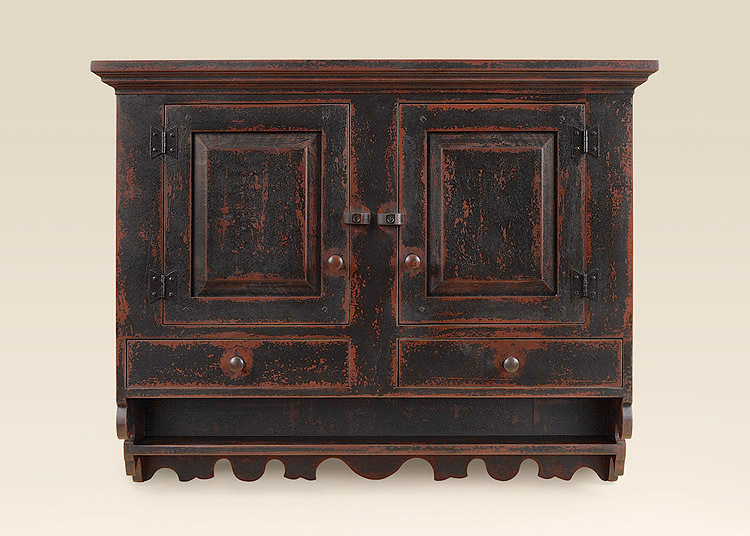 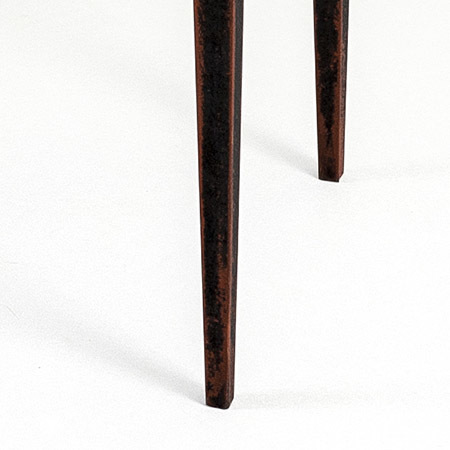 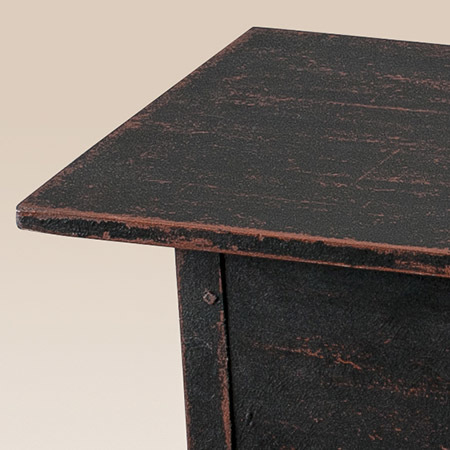 The Fairlee Hall Table features a primitive design with a deep skirt that makes this piece somewhat unique. 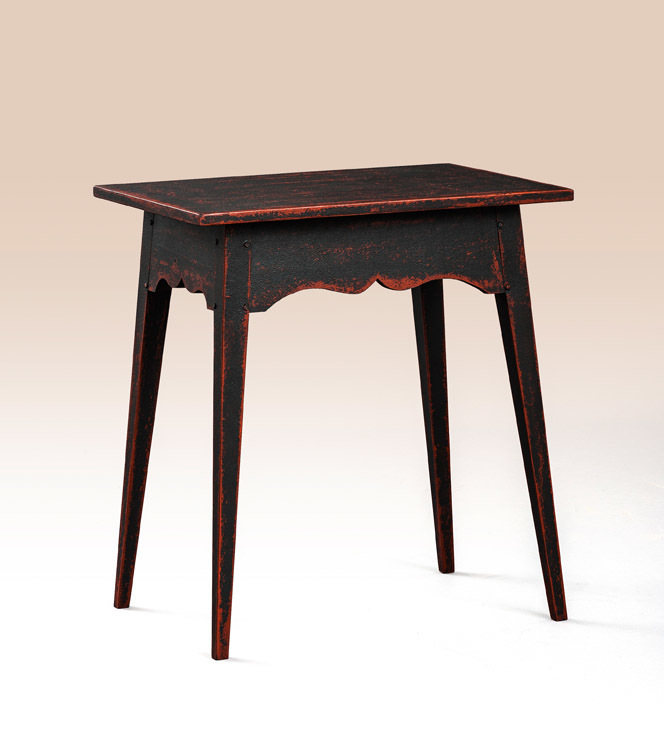 A bouquet of flowers or your favorite redware pieces meticulously placed on the Fairlee Hall Table will bring new life to your hallway or entryway. 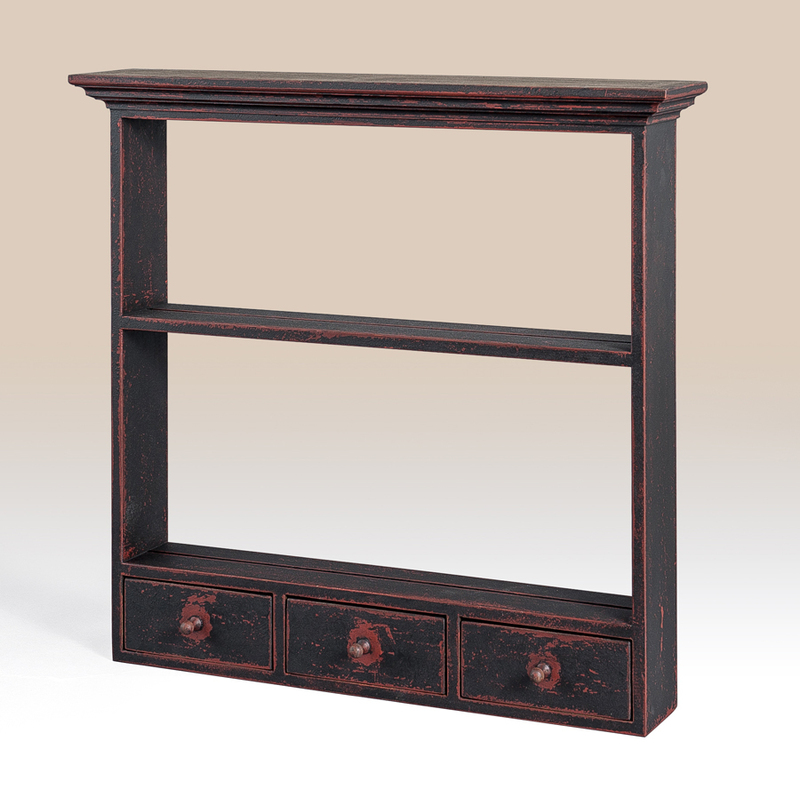 Place it behind your sofa with a lamp or two and provide extra lighting for your living room or den spaces.